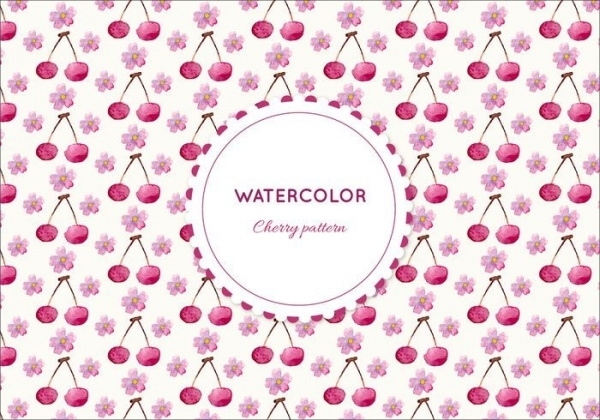 Patterns find a wide range of uses when you talk about graphic designs. It is all up to the designer and what the idea is about. Well, in most cases, you don’t have to create the pattern or the texture yourself. 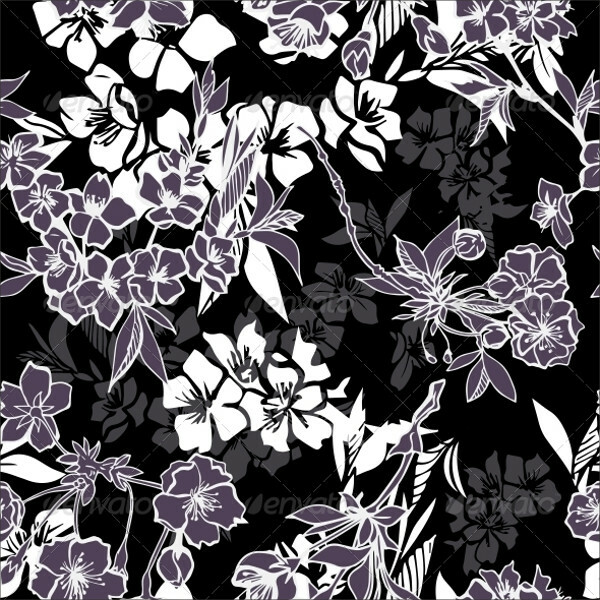 You can simply find multiple such patterns available for almost all the themes that you can think of. 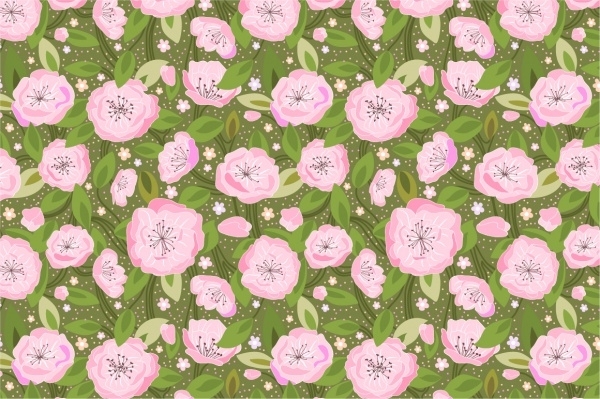 You may also see Flourish Patterns. 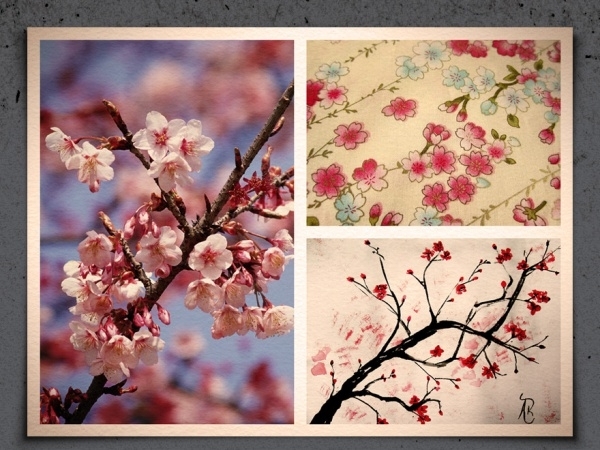 Ranging from a floral pattern to wooden wall pattern, they are available online. 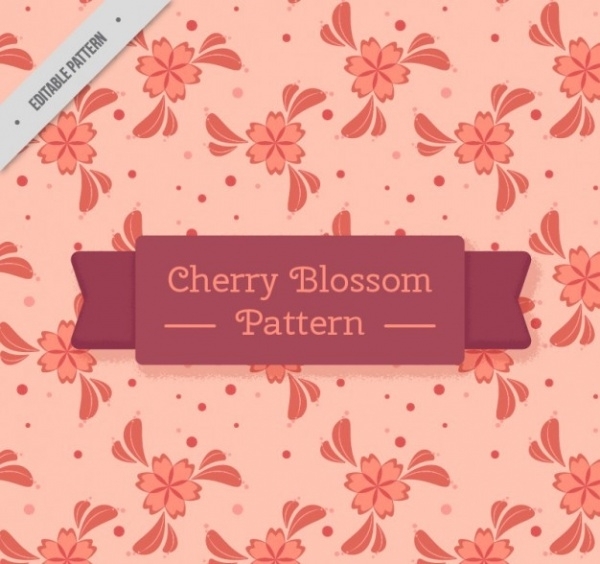 In this article, you will scroll through a list of cherry blossom patterns that are available as photoshop patterns or editable vector patterns for you to look at and download. 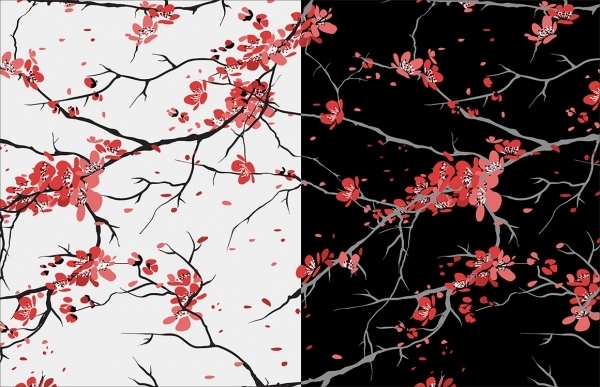 You may also check Gothic Patterns. 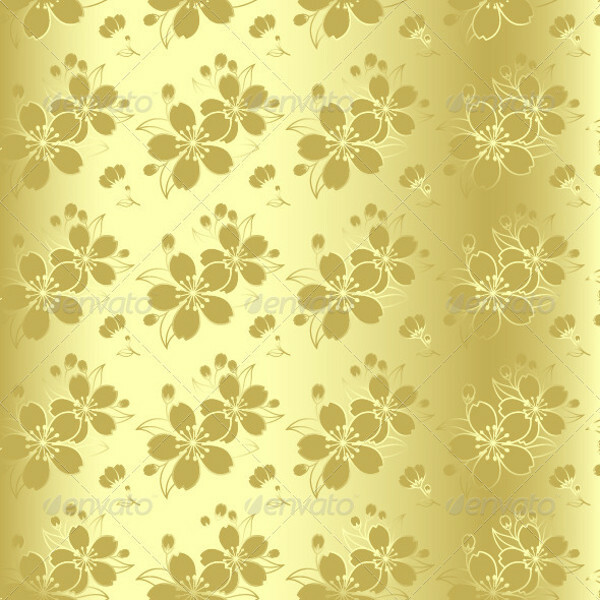 Here is a series of 4 different patterns that are available as editable vectors that you can use as backgrounds for a design. You may also see Batik Patterns. 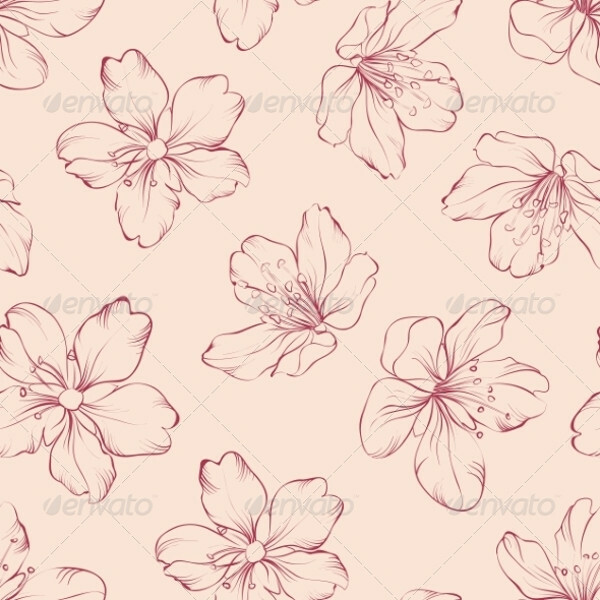 This is a very simple design that you can download for free as a vector graphic from the given link. 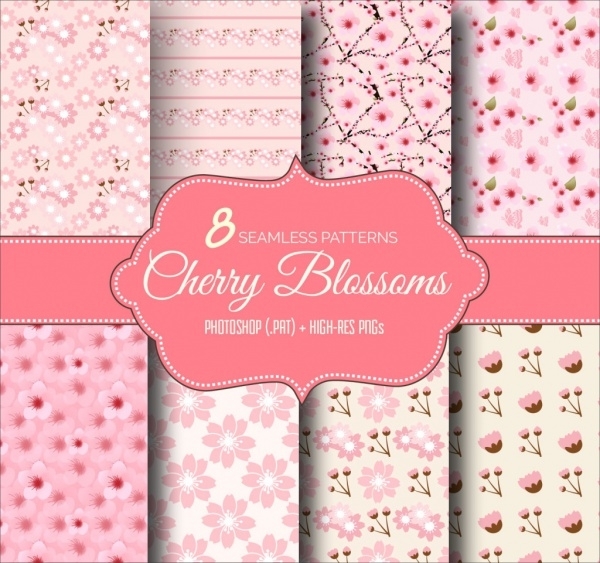 Here is a total of 8 patterns that have been digitally created for everyone to download and use in this floral season. Not all patterns are supposed to be filled with colors. 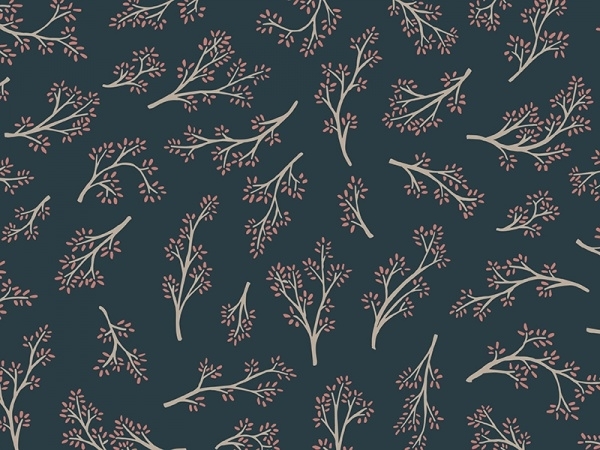 Some of them can be just outlines, just like this elegant pattern. 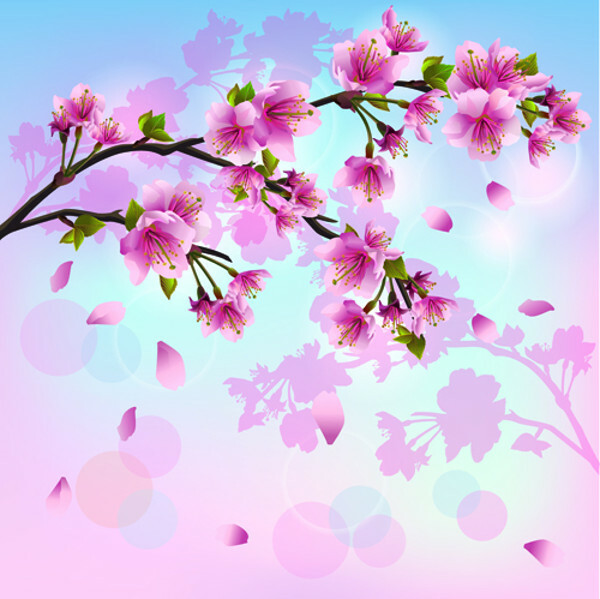 Check out this design that you can either download as an editable vector or a simple jpeg image in a resolution of 5000 x 5000 pixels. 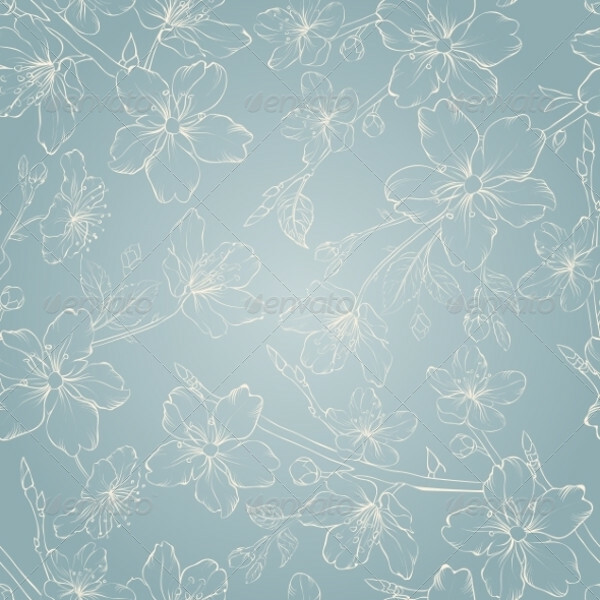 This is a hand drawn pattern set in a shade of white on a blue background that is available to you in high-resolution from the given link. 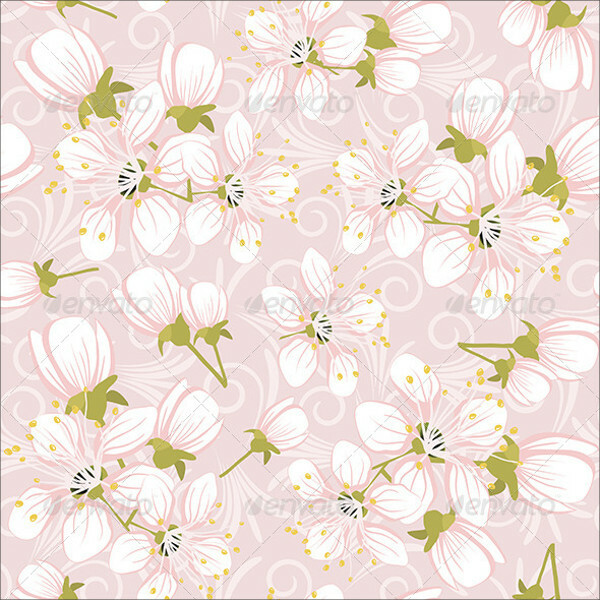 Here are another white colored cherry blossom flower patterns along with a tinge of pink color. 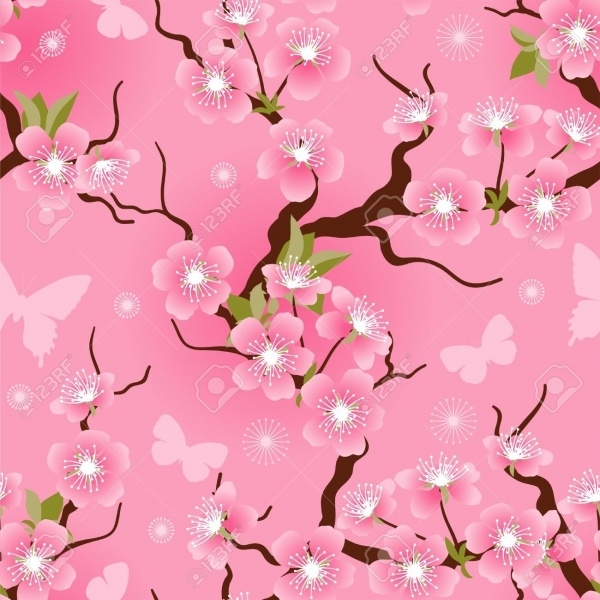 This pattern of the outlined cherry blossom is of Japanese sakura that you can download as either Illustrator files or a jpeg image. Download this amazing design that in itself can act as a poster for your bedroom or dining room wall. 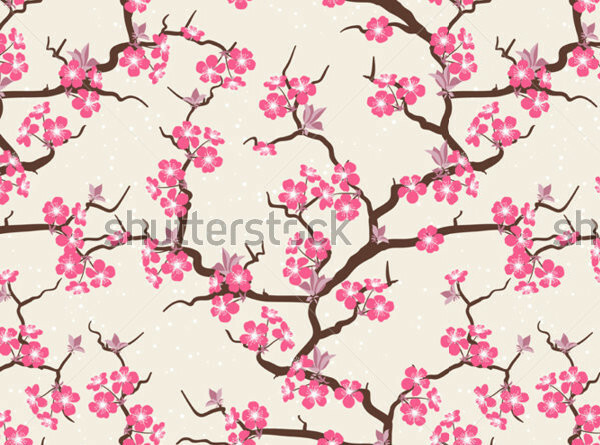 Here is a decorative background pattern with blossoming cherry and sakura elements that is available as an editable vector graphic. 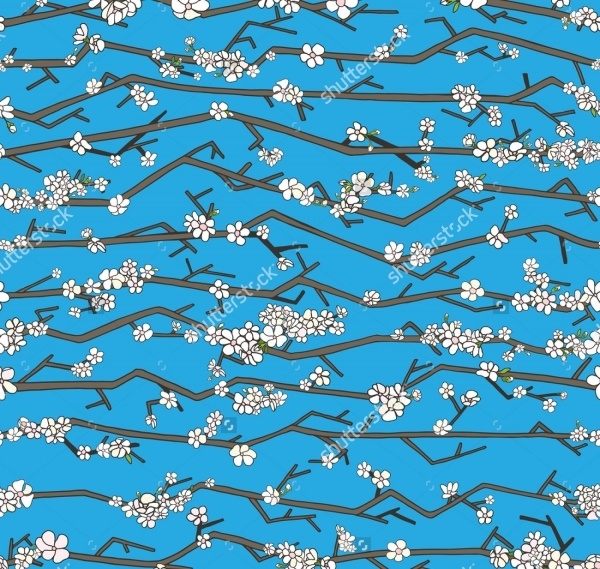 Here are some scattered and unconnected designs of the blossoming cherries that you can download as a vector design and use each element separately if you wish to. 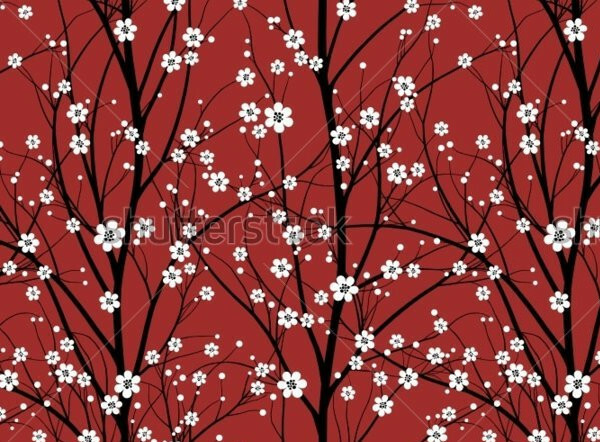 Here is a digitally illustrated tree of blossoming cherries on a tree in a shade of white on a dark maroon background. Add a little bit of classic vintage and retro look to your design with this brilliant vector illustration that is available for four dollars from the given link. 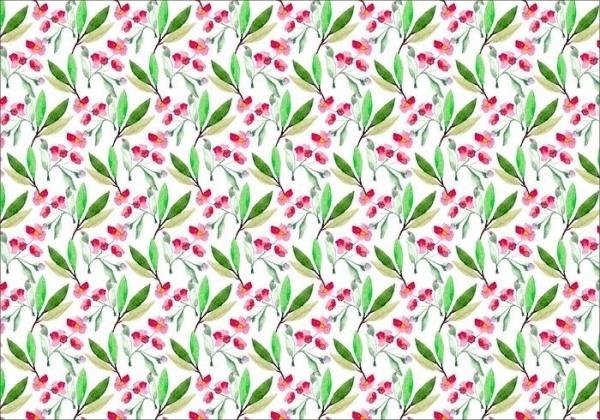 Here is a cherry leaves pattern that has been created by Tim Comstock that you can look at and use for your design ideas. 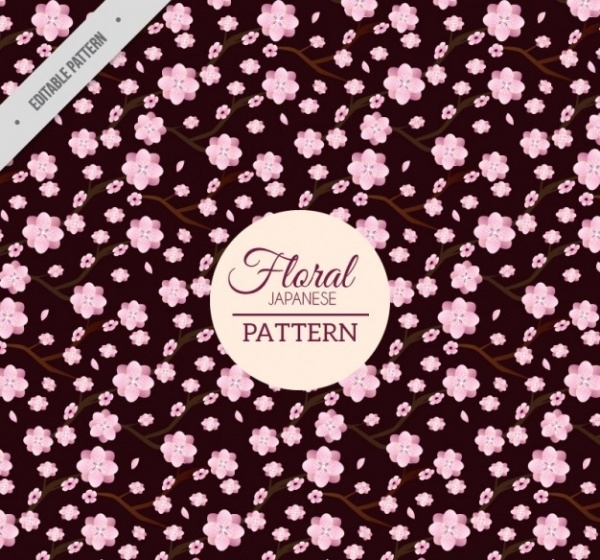 This is another Japanese floral pattern that can really uplift the look and feel of your design. 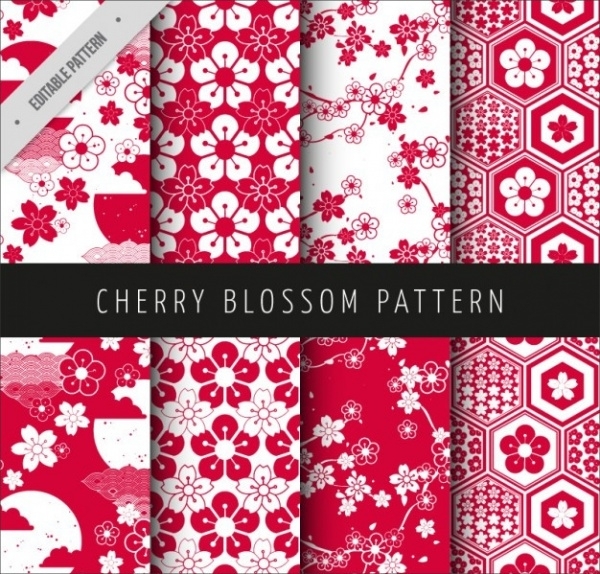 The use of these free and premium patterns is something you should definitely consider this autumn season for your designs. 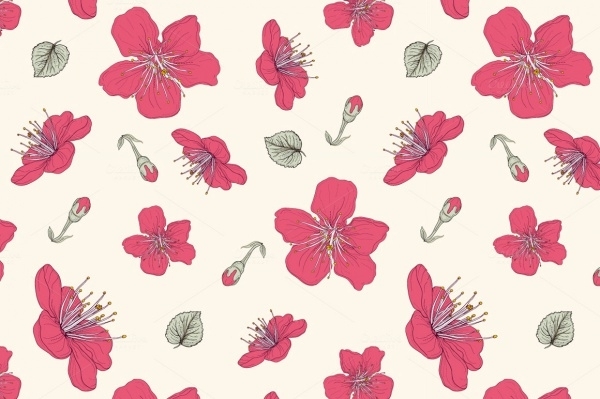 If cherry blossoms are not your kind of thing, you can also scroll through rose patterns for the same.